A man with a grand dream bought a cattle ranch and citrus grove near Orlando in 1949. Over time, he worked the land and raised his two sons, who worked with him. In a stroke of luck, the sons discovered high grade peat moss on the property. They began mining it and selling potting soil throughout the state. Business was good, operating on 542 acres. Then one brother stayed with the peat portion and the other began converting pastureland into a container tree-growing operation, growing that business to 1,000 acres. You can read about this family business at mariangardens.com. But there’s another part of this story, one covered by the Orlando Sentinel, read more. A 20-year employee, who had positions of increasing responsibility until he became chief financial officer for Marian Gardens Tree Farm, began spending lots of money. From high-end clothing to $9,000 worth of Prada luggage and $15,000 in extras at a resort in Jamaica. And it didn’t end there, not by far. He embezzled $15 million from his employers. According to follow-up news reports, the company is on its feet and the embezzler is paying his debts in prison time. But there’s no doubt the family would have skipped that chapter if it could have. This could happen in any company. 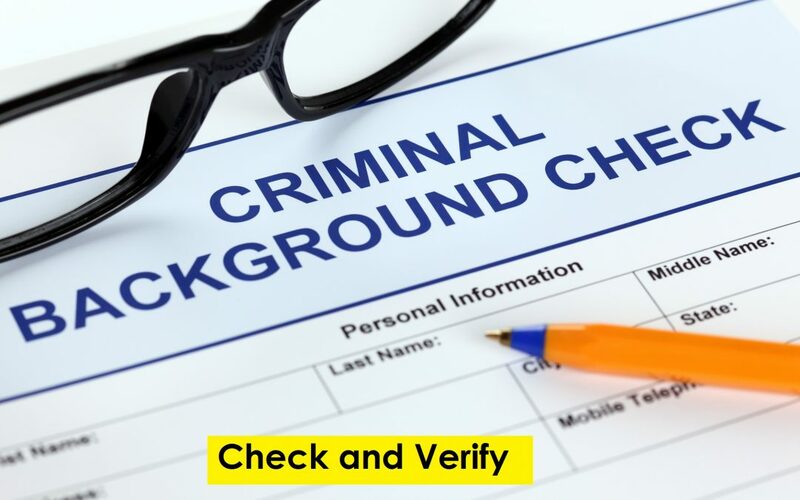 But you can minimize the chances of harm with background checks, and at the first clue of something amiss, with investigative services. Surely an embezzler in your midst would cost you much more than conducting a thorough background check prior to hiring.